With the generous support of the community, the Langley Christmas Bureau is able to provide Christmas presents to approximately 1,760 children each year. These children range in age from newborn to those still attending high school. Your generosity allows these children to look forward to opening gifts on Christmas morning. 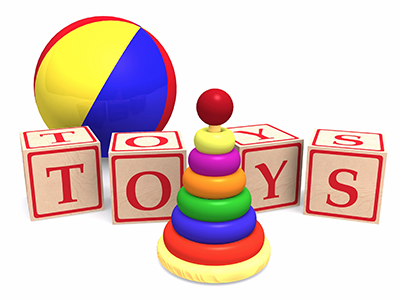 The families who have registered with us are eligible to pick up toys at our “Toy Depot“. The Toy Depot will be held December 17, 18, & 19 2018 at our location on 120-19860 Langley Bypass, Langley, BC. Parents may choose one large gift, one small gift and a few stocking stuffers for each of their children. * Although you may be tempted to purchase stuffed animals or dolls for donations, please note that they are often the last thing to be chosen as gifts due to allergies.